See what new things are being planned for your class this year, Hamptonians! Check out the video below to view a welcome video from YOUR class president. 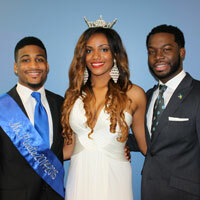 Mr. Pirate 2014-2015 John Collier, Miss Hampton 2014-2015 Joye Parker and SGA President Lawrence Rigby. 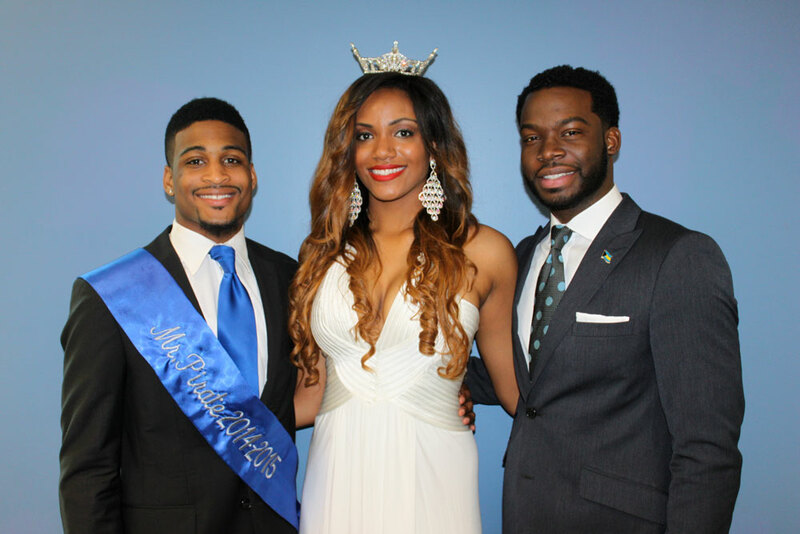 Hampton University Senior John Collier is the new Mr. Pirate 2014-2015. Collier was one of seven contestants from the Ogre class who were judged in the areas of beachwear, talent, and formal wear. This year's theme was, Ogre Gentleman: A Gatsby Affair. A member of the Maasai tribe poses with Thomas and shares a smile. Hampton University Junior Ivana Thomas, from Durham, N.C., traveled to Tanzania, East Africa this past summer. She worked in a prison in Tanzania teaching English to prisoners' children.